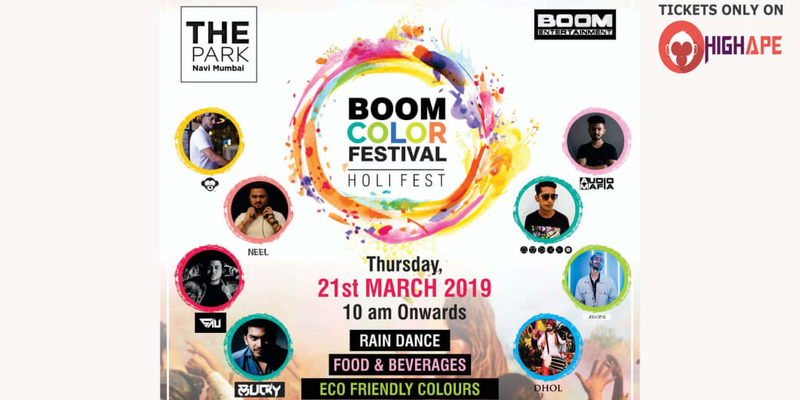 As Boom Entertainment Brings You a Full Fledged Holi Party Like Never Before In Town. Kids Below 5 years is free. Re entry strictly not allowed. Outside eatables/ drinks not allowed. Rights of admission reserved at the organisers sole discretion, even to valid ticket holders. 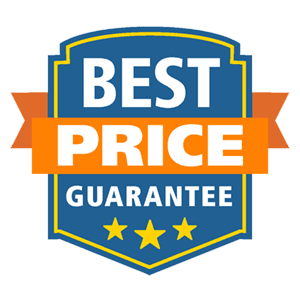 Organisers or any of the staff or associates are not liable for theft, injury, damage or losses suffered at or as a result of the event or any part of it. The organisers reserve the right without refund or compensation to refuse admission to any persons whos conduct is disorderly or unbecoming. The resale of tickets is prohibited. We reserve the right to cancel any tickets that have been resold. Ticket once booked cannot be exchanged, cancelled or refunded. Special Details: Event starts 10:00 AM.